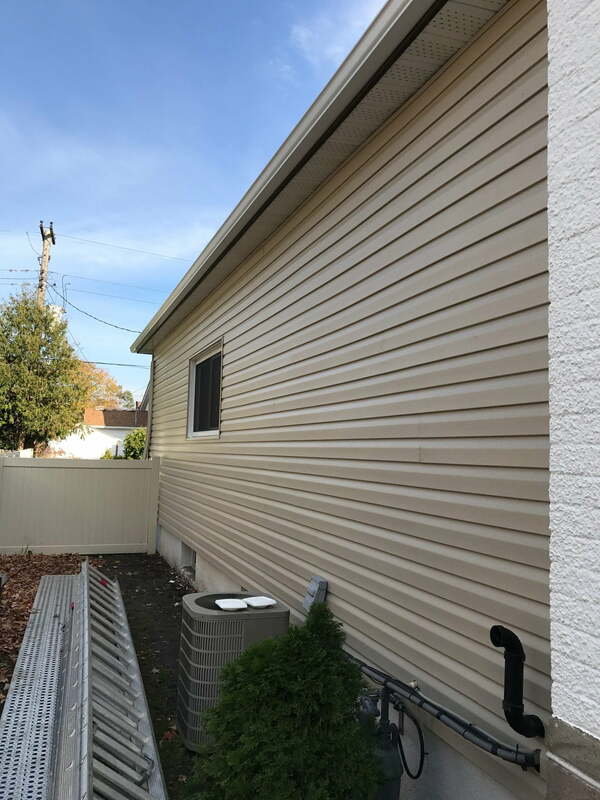 If ever there was a perfect Fall day for a major vinyl siding update – this was it! 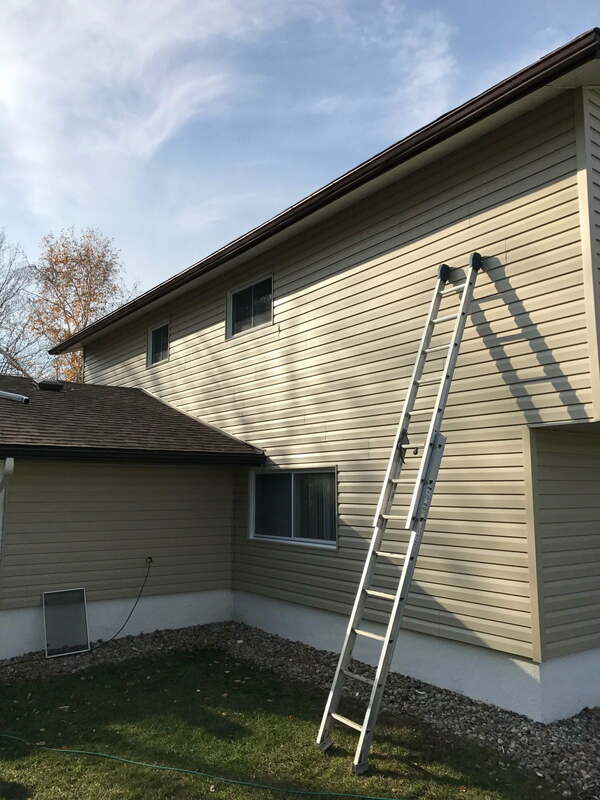 The BEST CAN crew soaked up the warm sun while giving this impressive Elmvale Acres home a vinyl siding facelift! 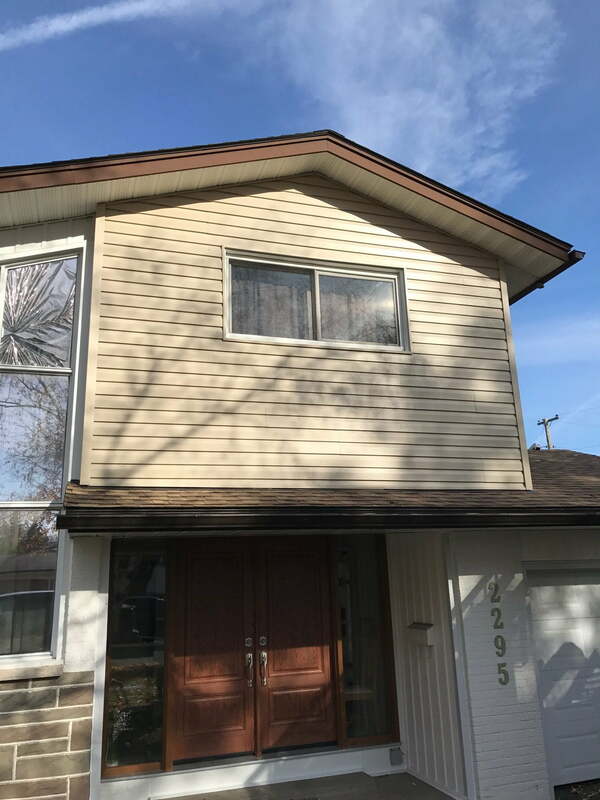 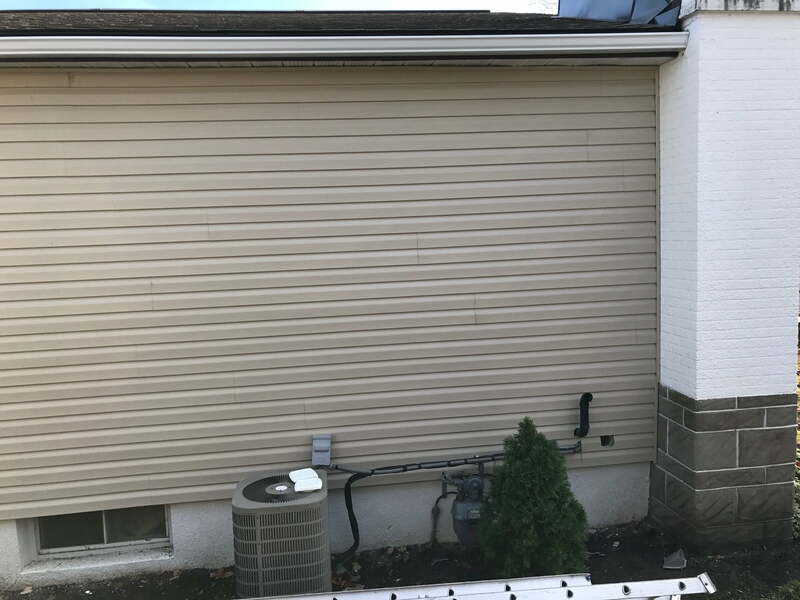 If your home needs vinyl siding repair or replacement before the snow flies, you can save big with Ottawa’s home improvement specialists. 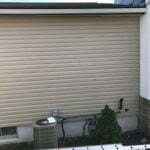 Right now we are offering a pecial 20% discount offer on vinyl siding projects. 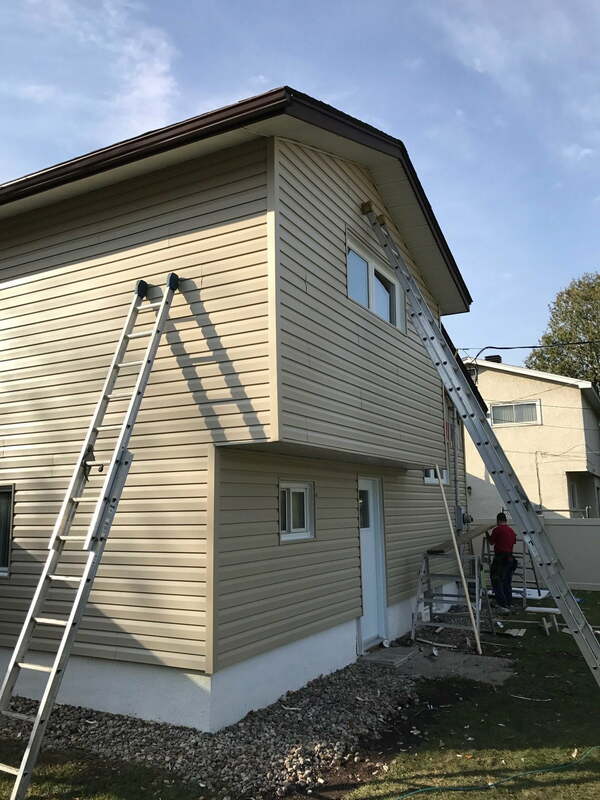 Call (613) 226-7611 today to learn more about our special offer and to request your free in-home estimate.